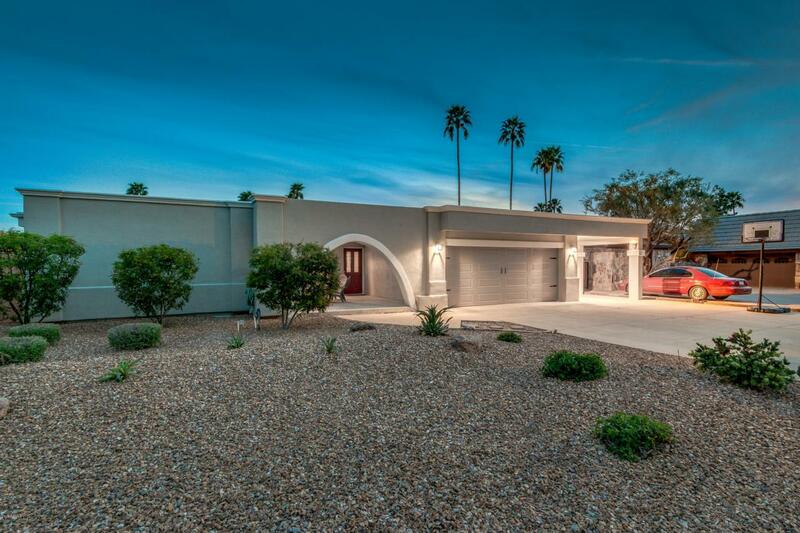 Lovely home in a prime location in Moon Valley! 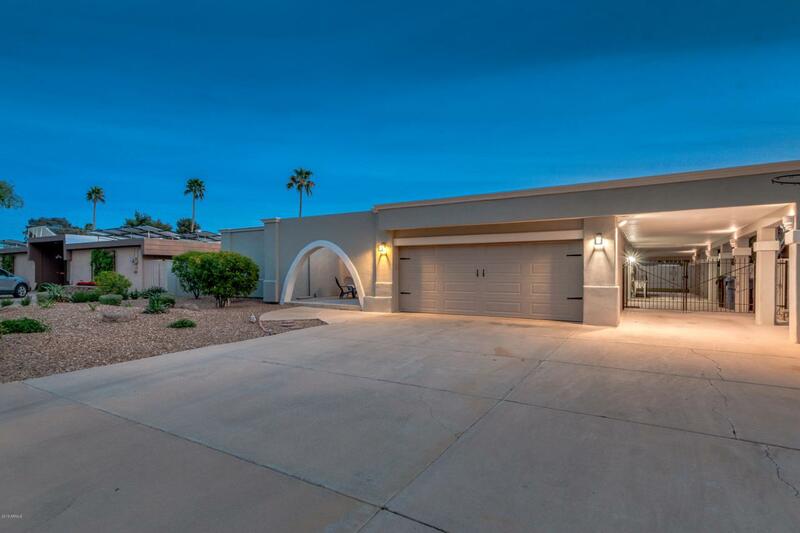 This home has a newly painted exterior, front desert landscape, and beautiful front courtyard. Inside you will find a large living room with fireplace, separate bar area, tile in all the common areas, and updated half bathroom. The kitchen has ample storage, granite countertops, and eat-in area. 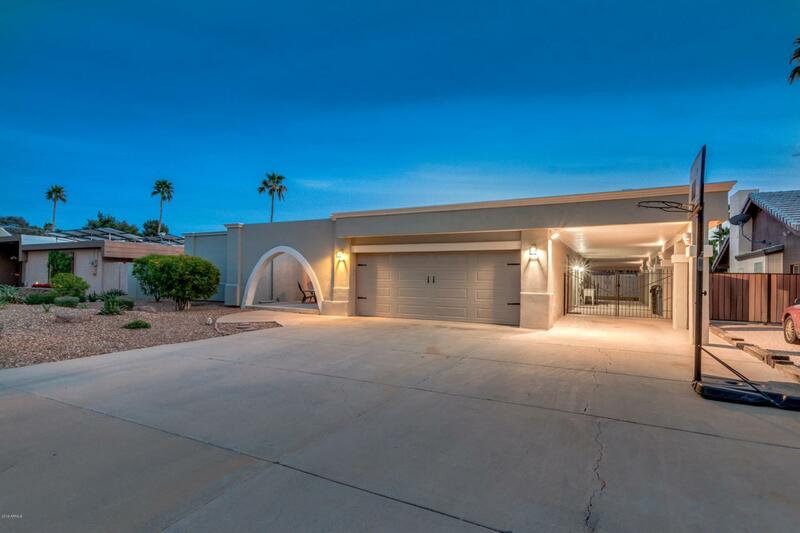 The elegant master has updated flooring, walk-in closet, sanctuary-like en-suite with updated vanity, counters, and separate tub and shower. The fourth bedroom can be used for an office, den, or playroom. The resort style-backyard is perfect for entertaining with sparkling pool, large gazebo with built-in BBQ, and multiple seating areas. 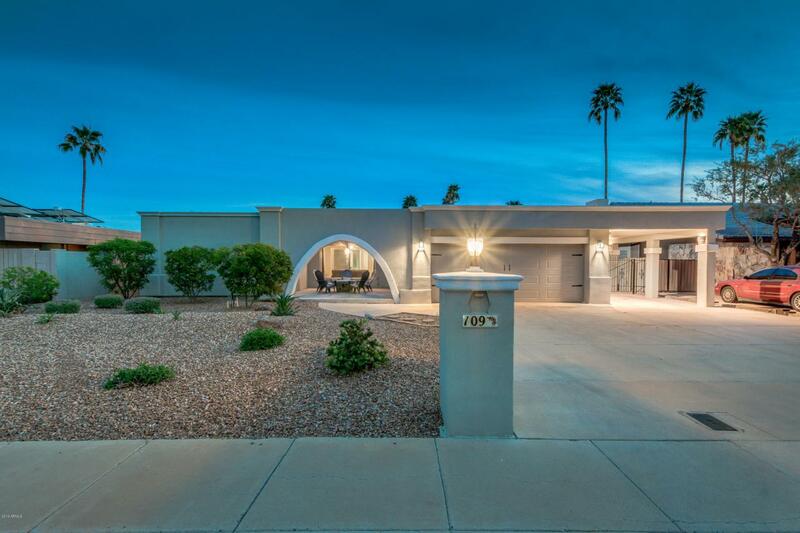 Don't miss out on this spectacular home!